The back of the cabinet modules adopts the hexagon structure design concepts. This kind of aluminum structure ensures the feature of firmness and flatness to the largest degree. The whole screen is of typical feature after being assembled. The smallest pixel pitch of this series can be 4.81mm. The image is of very high definition. Even viewing in close range, the image will show no obvious pixel grainy. So it applies to outdoor installation perfectly. 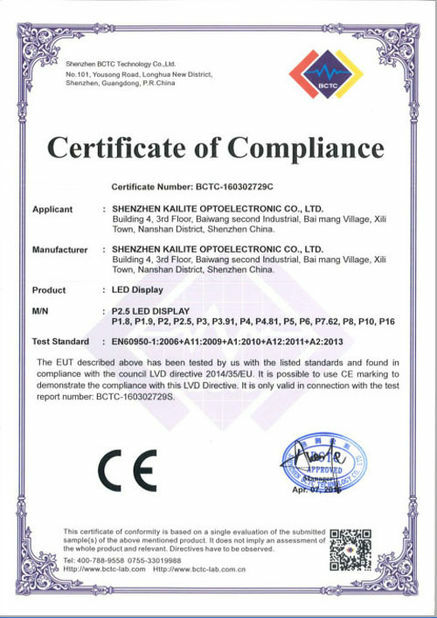 It is shown from the detecting data by third-party professional institutes: the protection level can reach up to IP65, and the product is applicable to any rainy weather, thus can be used in outdoor environments. Be able to adjust the screen brightness(600-6000nits) based on ambient light changes, greatly reducing your opearating costs. 6pcs ph4.81mm cabinet into 1pcs air flight case. 1)Reply your inquiry in 12 hours. 5)Special discount and protection of sales area provided to our led display distributor. 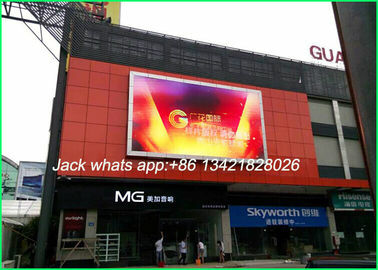 √ Two years quality warranty with lifelong led display maintenance. √ Free guarantee repair (including labor and material): free for repair service in quality warranty period and reasonable charge for spare parts and maintaining service after the quality warranty period. 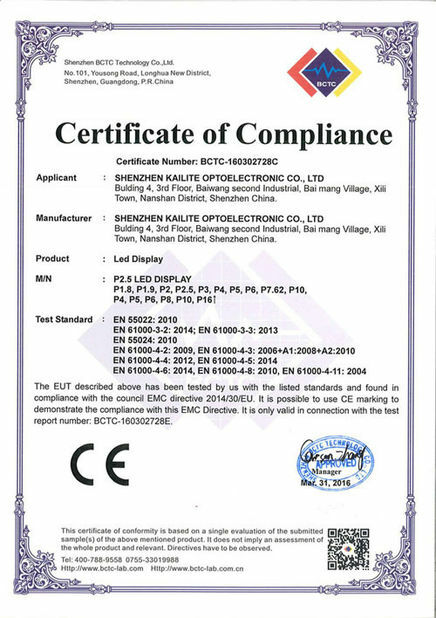 Never exempt our responsibilities on product owned defects, modules, power supply, who set led display all repair. √ Spare Parts and free CAD drawing: necessary 2% spare parts are provided together with products to customers. √ Free Technical Training: integrative and normative technology training is available for free to technical personnel from customer, to ensure trainees to be skilled in regular operation of hardware and software of the products, and be able to estimate and solve small problems, synchronizatrion assitance for led screen. √ Customer Investigation: our after-sales team will telephone or e-mail user every month in warranty period to follow up the working condition of the products, and to discover problem and solve the problem instantly. √ Site Instruction Service of installation is available.